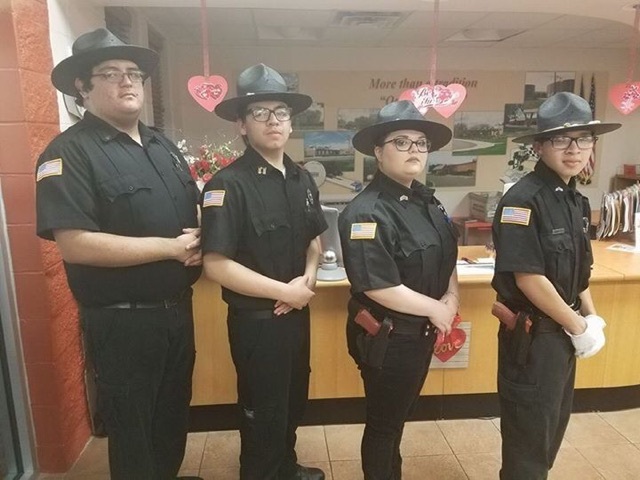 The AHS Junior Police Academy competes at Skills USA District 12, District and State, felony and misdemeanor traffic stop, building search, and crime scene. This club is for students seeking to enter the field of law enforcement after graduation. The club is involved within the community with the Jim Wells County Sheriff participating in toy drives, adopting a family for Thanksgiving and Christmas, Relay for Life, Flag ceremony: posting colors and presenting.